It’s Friday, which means it is time yet again to enter for your chance to win a Nexus 7 prize pack from the good people at NVIDIA and Droid Life. Aren’t holidays just the best? This contest will go until Monday morning, so you have plenty of time to enter. 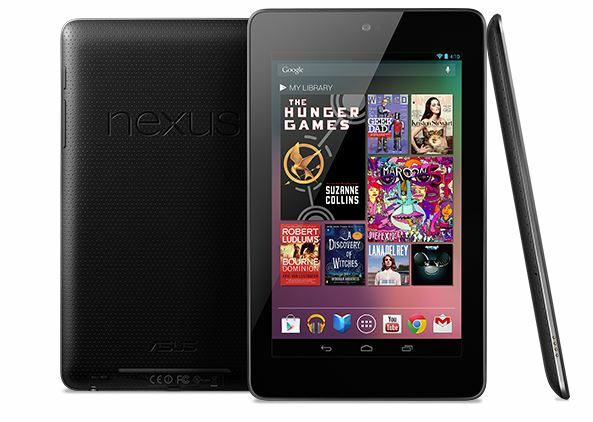 Once we all get back from our Father’s Day slash weekend festivities, we will have a new Nexus 7 owner among us. The Nexus 7 is Google’s very popular 7″ tablet, sporting an HD display, NVIDIA’s Tegra 3 quad-core processor, 1GB of RAM, a front-facing camera, and the sweet taste of vanilla Android. With the device comes the matching official ASUS dock that you would find on Google Play, plus a case to keep your shiny new toy safe. Update: We have our winner. Congrats to Adam S! Prize: 1 (one) Nexus 7 32GB WiFi tablet, 1 (one) case, 1 (one) official dock. We will randomly choose a winner next Monday (6/17) morning at 9AM Pacific. Thanks to NVIDIA for fronting the Father’s Day celebration prizes! Is the Samsung Galaxy S4 Mini Coming to Verizon as the SCH-I435?